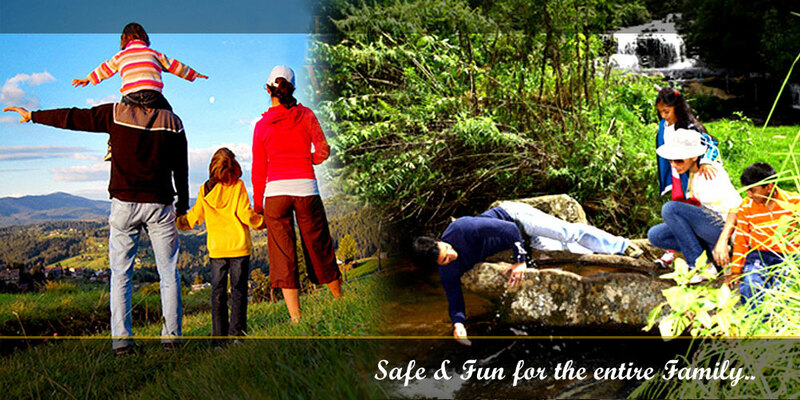 "This Package specially designed to the family requirements on MAP & APAI basis on 2 Nights / 3 Days. Mussoorie, the queen of the hills, is one of the most popular and fascinating hill station of northern India. Its green hills and varied fauna and flora make it a colourful and picturesque hill station, commanding a wonderful view of extensive Himalayan snow ranges to the North-East, and Panoramic view of the Doon valley to the south. Mussoorie pleases tourists with picture-perfect views of the hills, placid lakes, famous hill tops, shimmering waterfalls and a variety of picnic spots. A perfect destination to escape the heat, Mussoorie makes for an ideal weekend getaway. Check in / Checkout Time 10.00 a.m.
Photo Gallery will be updated soon. Please do not add any symbol.